Cole Swanson has contributed to several publications as artist, author, and subject. The following library represents a selection of exhibition catalogues, critical texts, and reviews in dialogue with Swanson’s work. For a complete bibliography, see his Curriculum Vitae. McLellan, Ashley; Owen, Dawn; Topdjian, Carolyne. Art Gallery of Guelph. Guelph, 2016. Jones, Ruth; Mogelonsky, Sam. Robert McLaughlin Art Gallery, Oshawa, 2018. Speculative Taxidermy: Natural History, Animal Surfaces, and Art in the Anthropocene. Aloi, Giovanni. Columbia University Press, New York, USA 2018. Billebaud Review No.13, Museé de la Chasse et de la Nature, Paris, France, 2018. Swanson, Cole. 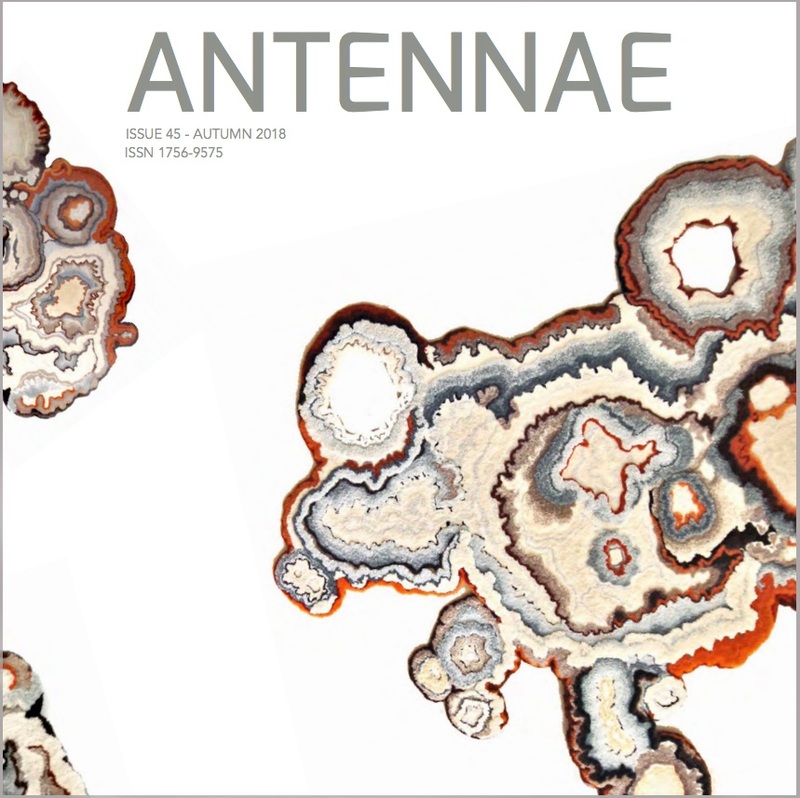 Lecanora Muralis, Antennae: Journal of Nature in Visual Culture, No. 45. London, UK, 2018. Khan, Adil Ali; Mahmood, Asma Arshad. Art Gallery of Mississauga. Mississauga, 2009.